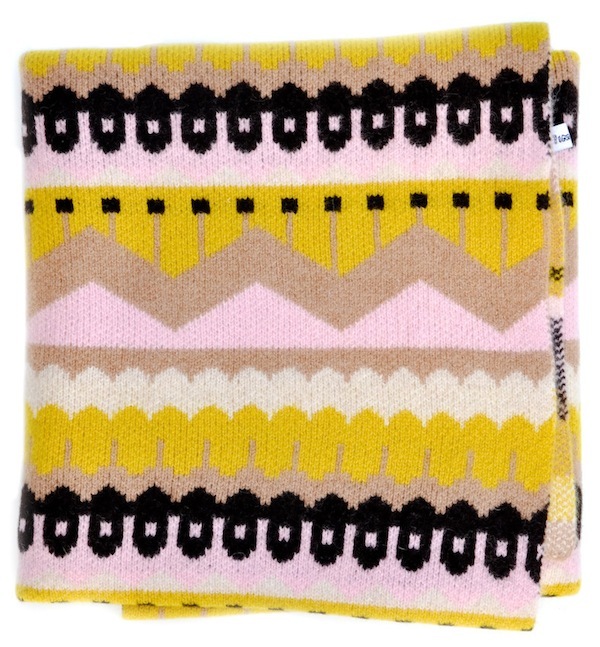 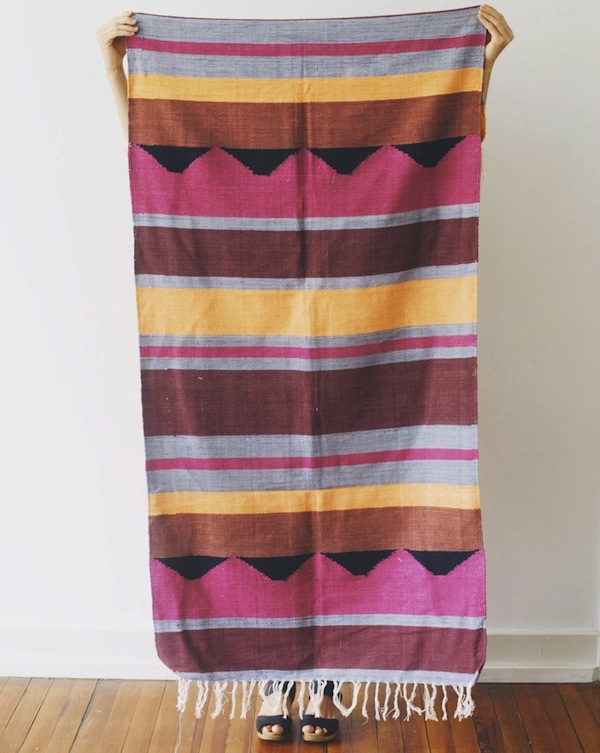 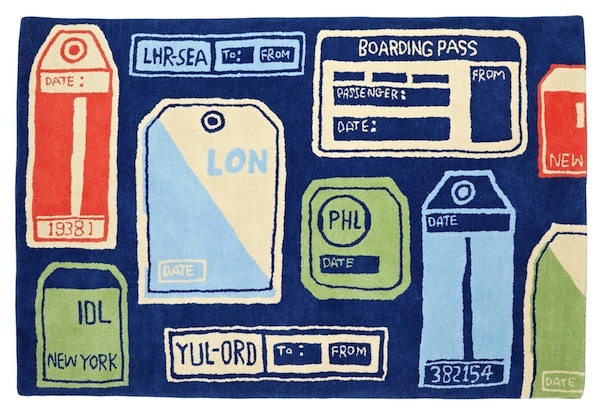 Gems: Rugs / Napkins / Tea Towels / Etc. 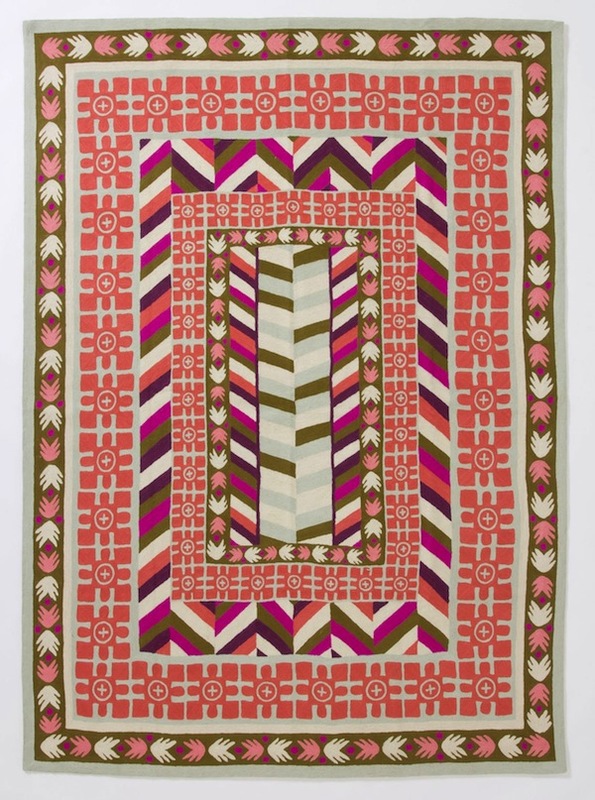 blanket by Donna Wilson at Leif. 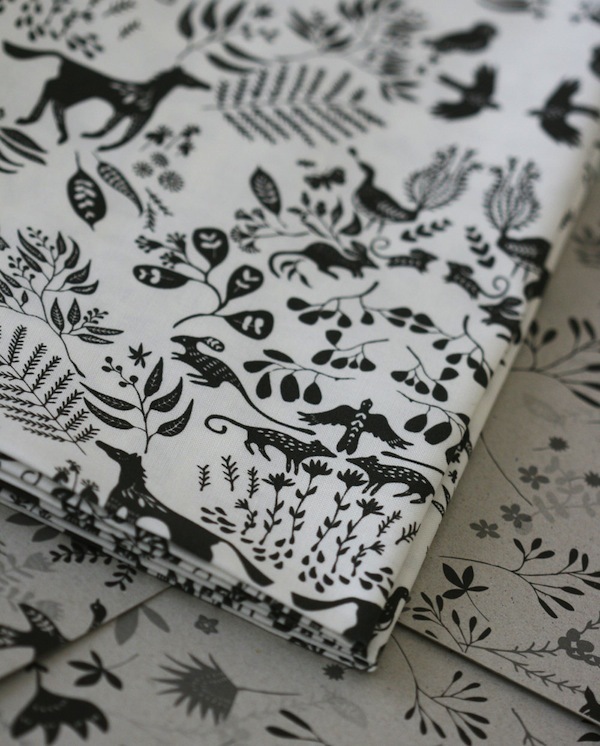 fabric by Lila Ruby King. 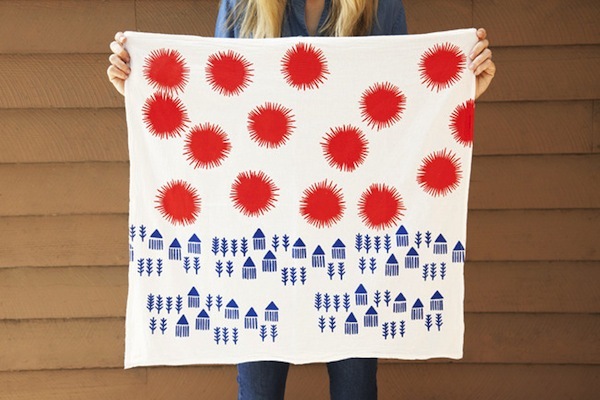 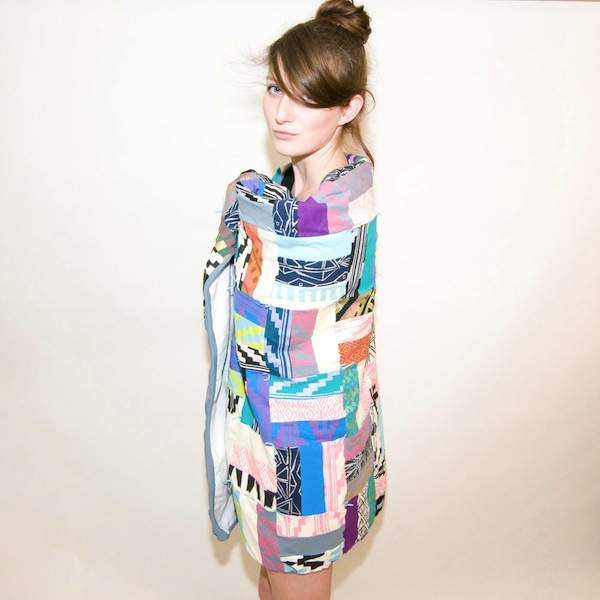 quilt by Thief & Bandit. 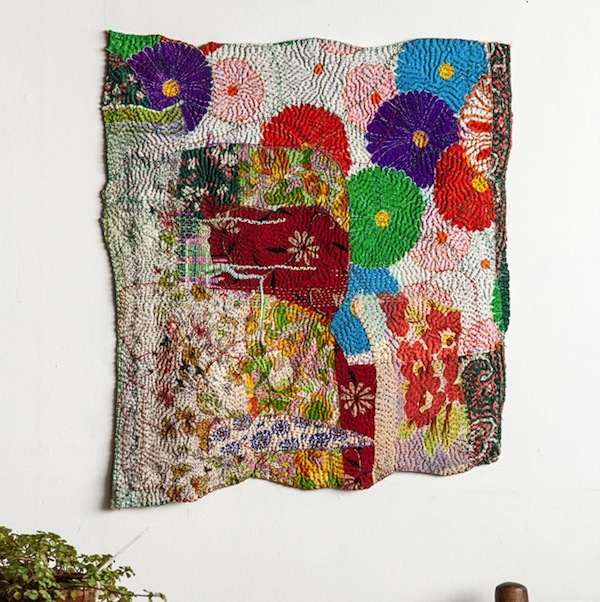 stitching by Debra Weiss at Specks & Keepings. 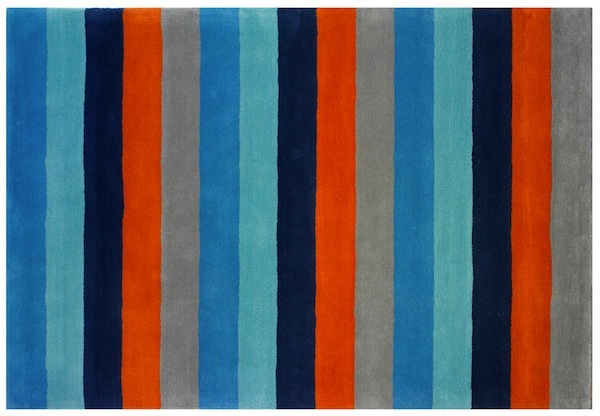 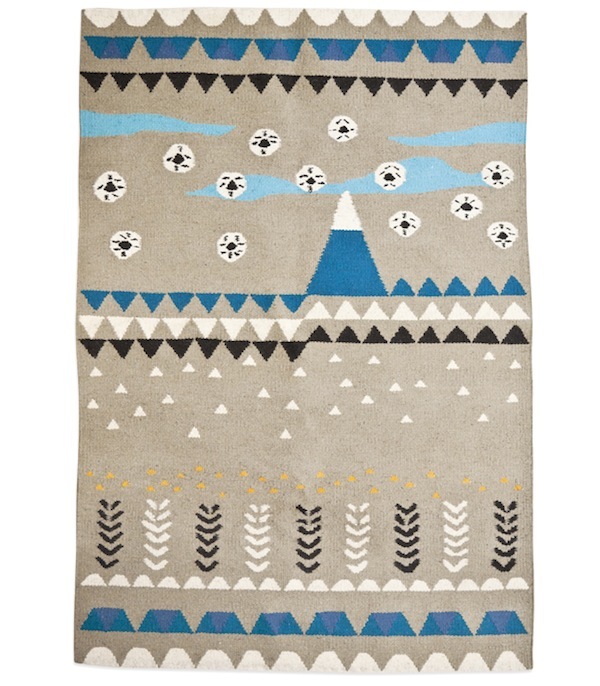 rug by Anna Backlund for House of Rym. 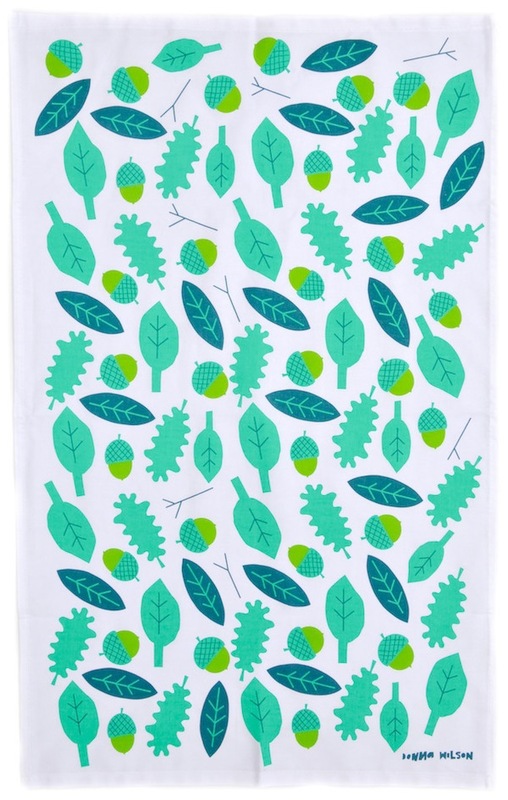 tea towel by Donna Wilson at Leif.